What is Marine Energy Gout Relief? Marine Energy Gout Relief Supplement is offered by Forever Beaumore. The goal of this product is to provide gout relief by alkalizing the body, neutralizing blood acidity and easing gout pain. It also helps to prevent inflammation and flush out uric acid crystals. This product is made using effective ingredients without any contaminants. To know more about this product, read the full review. 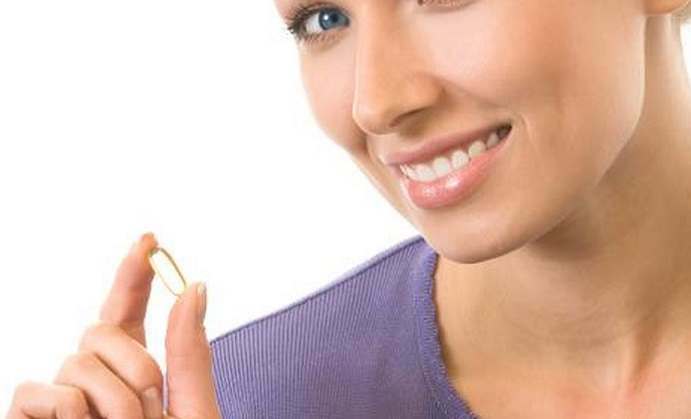 The manufacturer advises that consumers take one capsule twice a day. 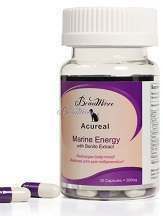 One bottle of Marine Energy Gout Relief Supplement costs $45 on the manufacturer’s website. There is an option to enter discount codes at the time of purchase. If you are pregnant, nursing or taking any medications, you must consult a healthcare professional before using this product. 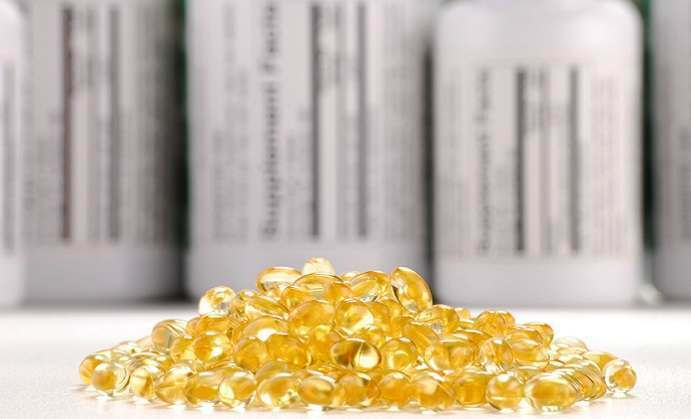 Since the interactions of this supplement with other prescription medications or over the counter medications have not been verified, it is recommended that you check with a medical professional before use, to avoid adverse effects. This supplement is not meant for children less than 18 years of age, and should be kept away from the reach of children. It must not be used if the safety seal has been broken. The manufacturer is committed to customer satisfaction and that is evident from the refund policy. If you are not happy with the product for any reason, then you can return your product and receive a full refund within seven days from the date you received the product. Exchanges are given up to thirty days from the date of receipt. To return an item, the manufacturer advises potential customers to follow the simple directions available on the packing slip. In case you do not have the packing slip with you any longer, you can contact the manufacturer directly for more information. Restrictions or restocking fees may be applied to promotional items or in special cases. Free gifts may not be returned for exchange or store credit and are subject to availability. This product contains ingredients that are used culturally as natural treatments and are gentle but effective, unlike ingredients found in many over-the-counter products today. Most importantly, this product is free of heavy metals, pesticides, and contaminants and is composed of plant extracts and small peptides (mainly anserine and carnosine), derived from the bonito fish which is very effective to provide gout relief. Additional information regarding the product can be found on the manufacturer’s website or the product label. 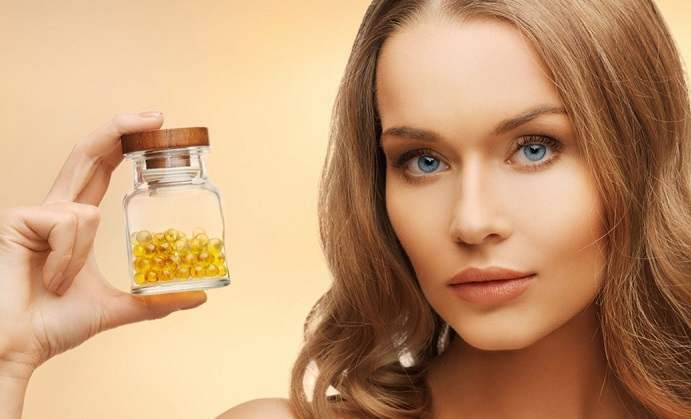 While the manufacturer provides a full refund for customers who are not happy with the product, the validity period of seven days is too short to judge the efficacy of any health supplement.